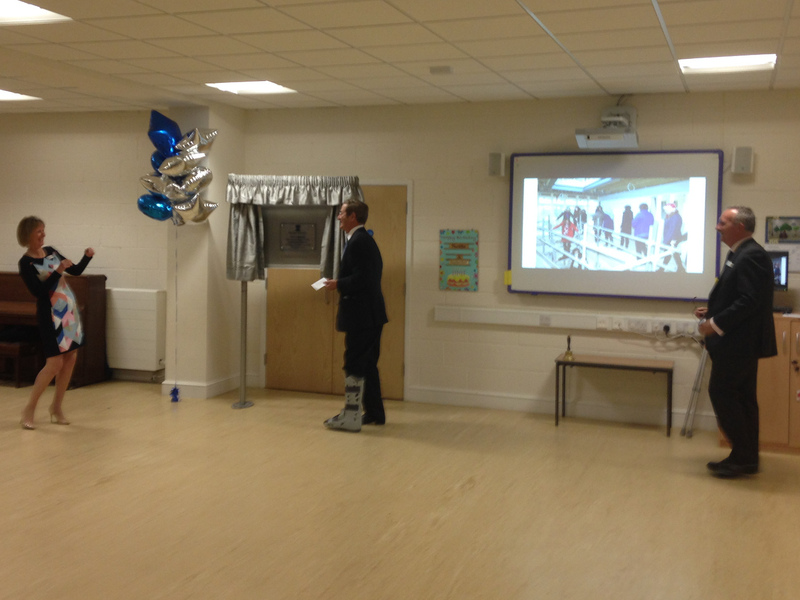 Hoe Bridge Prep School - Official Opening - MEB Design Ltd. Hoe Bridge Prep School, celebrated the official opening of their New Pre-Prep Building on the 24th September. 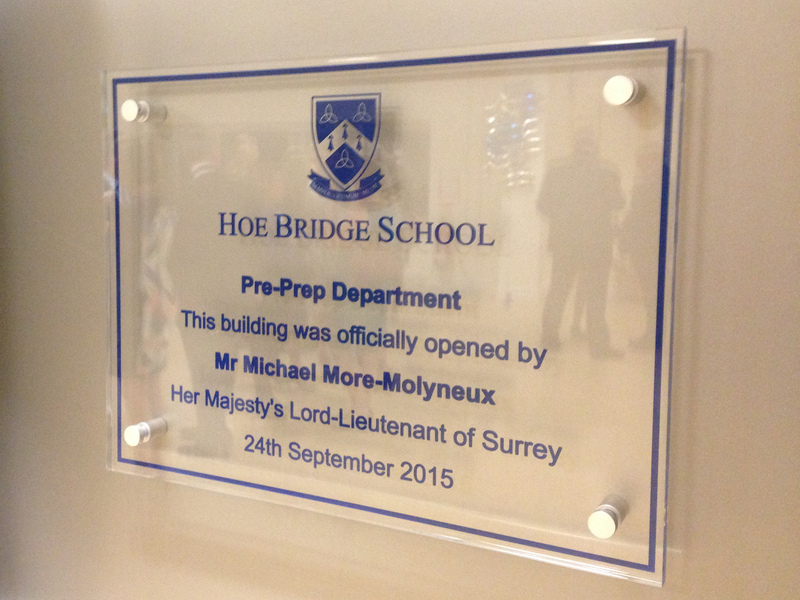 Her Majesty’s Lord-Lieutenant of Surrey, Mr Michael More-Molyneux unveiled the commemorative plaque. Charles Darby and Paul Chester from the Oxford Office attended.